Russ is an accredited Mental Health Social Worker and a member of the Australian College of Social Workers. He has had over 30 years experience working in a variety of mental health, child welfare and community settings including Lifeline, Centacare, Statutory Child Welfare and Private Practice. 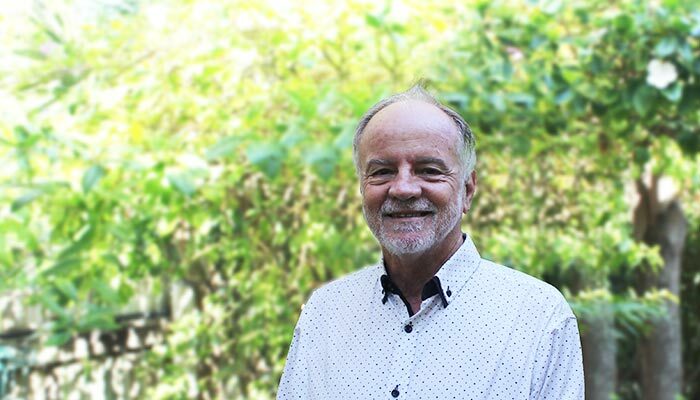 Russ engages in ongoing training programs to update his knowledge and skills in relationship dynamics, grief, addictions, trauma, mental health, and sexual health. He applies these skills to create a caring and understanding therapeutic environment to help individuals, couples and families achieve wellness and understandings. Russ has extensive experience in assisting with stress management, anxiety, depression, grief and loss, trauma, addictions, PTSD and relationship difficulties. Furthermore, Russ is particularly interested in and is experienced in working with adults who have experienced abuse in their early life and men dealing with sexual dysfunctions or mental illness. Russ is passionate about supporting military personnel with service and personal related difficulties.